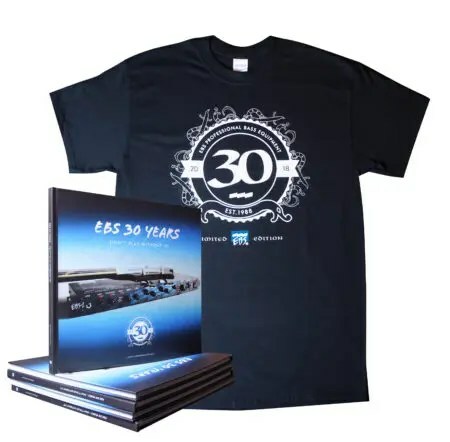 EBS turn 30 Years – celebration starts at NAMM! 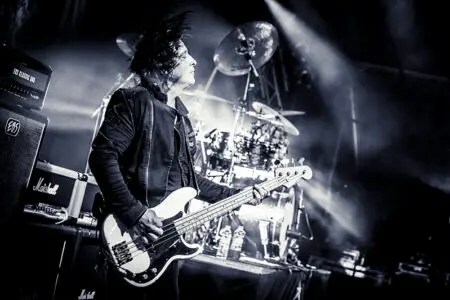 Black Star Riders Robbie Crane New EBS Artist! 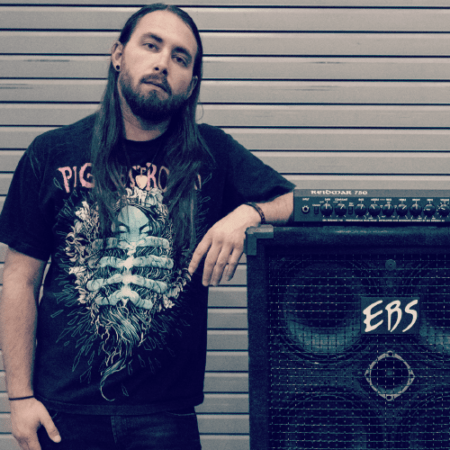 EBS @ FUZZ GUITAR SHOW 2014 – Wrap-up. STAND UP AND SHOUT FOR RONNIE! All-star line-up gathered to raise funds for Cancer treat.